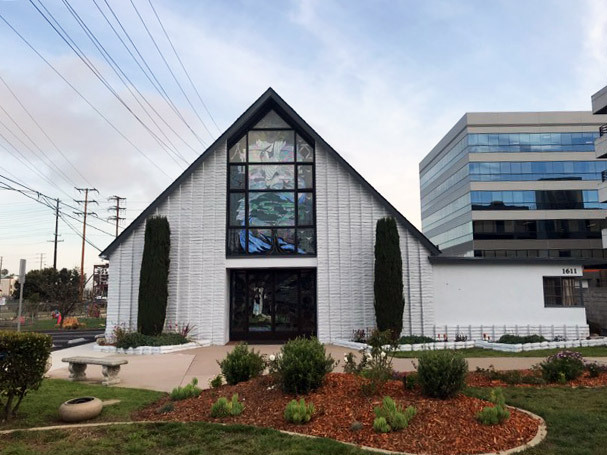 Welcome to St. John’s Lutheran Church in El Segundo. The Lutheran Church–Missouri Synod is a Lutheran denomination located predominantly in the USA. It was formed in 1847 as the German Evangelical Lutheran Synod of Missouri, Ohio, and Other States. After numerous mergers and separations from other Lutheran synods and congregations, the denomination took on its current name, “Lutheran Church–Missouri Synod,” in 1947. The official website of the LCMS is LCMS.org. Our Sunday service starts at 10:00. Our guitar-toting Pastor Brady starts the service playing his guitar to Spiritual songs that we learned in Sunday School! During the service, we sing hymns from The Lutheran Hymnal. And speaking of Sunday School, all children under 12 are invited to Sunday School which starts right after the Children’s Message. The class is taught by several of our teachers from St. John’s Preschool, which is located on our campus. We also have a “cry room” available to parents for the “Littlest Lutherans”. You are able to view and hear the service from this room. Please join us afterwards for light refreshments and fellowship. We are pretty casual, so feel free to come as you are. 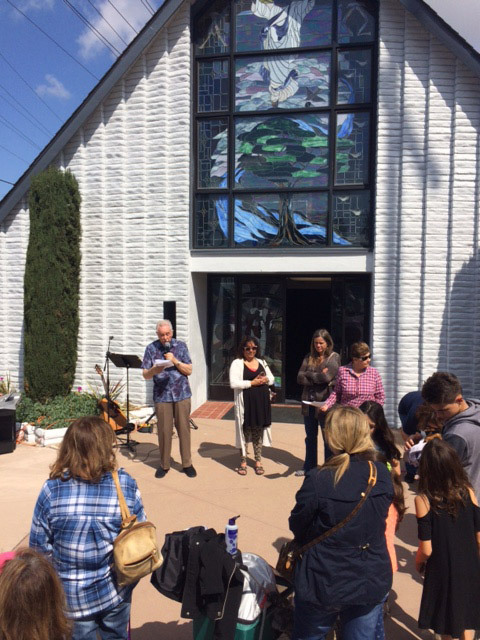 St John’s Lutheran Church exists to share the love of Jesus Christ with one another, our community, and the world. We seek, in Christ, to know God and serve Him with love, humility and gratitude.